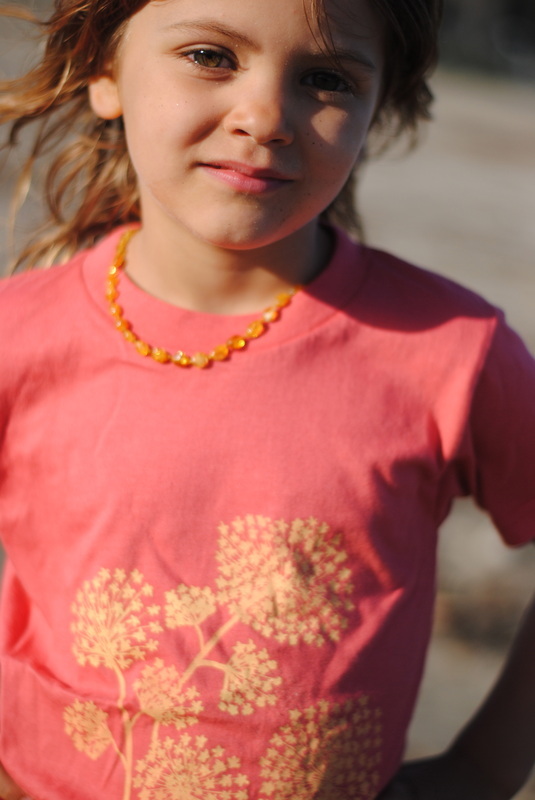 Apila Design was founded by Finnish American Artist, Matlena Hourula in the fall of 2013. 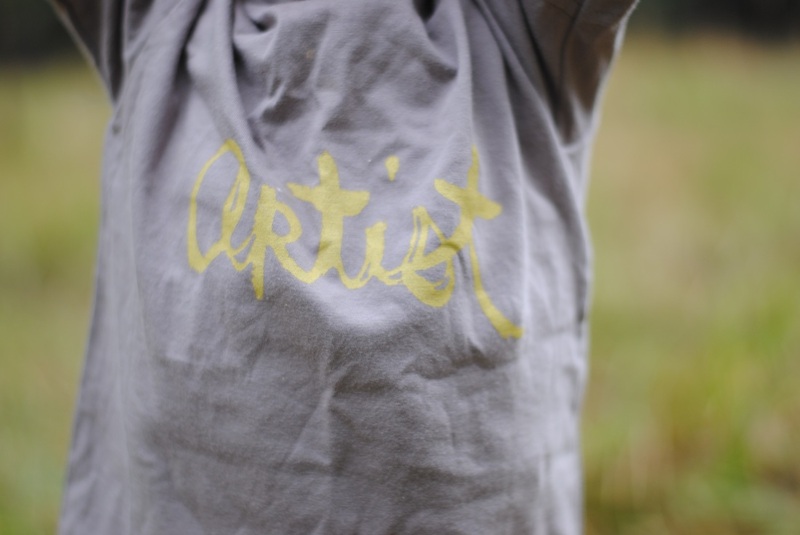 She began her creative journey the moment she could pick up a paintbrush. 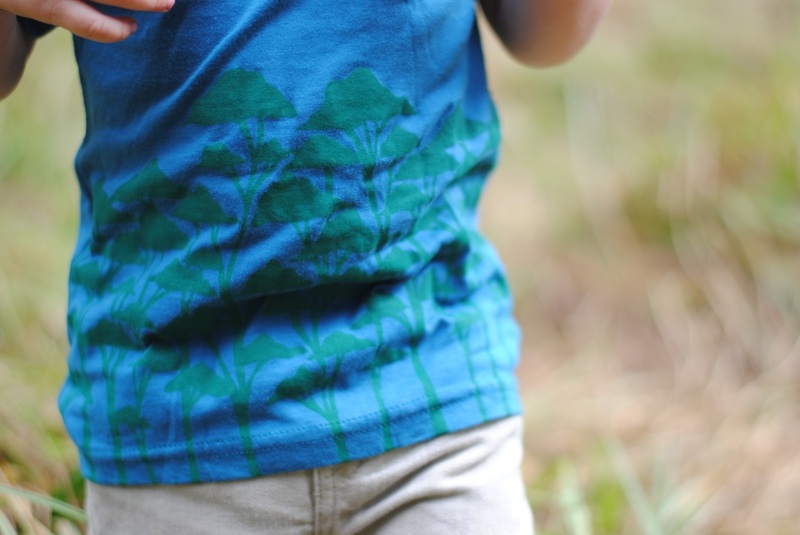 Her childhood summers spent in Finland's magical birch filled forests, endless wildflower fields, picking forest blueberries until her fingers were permanently stained a beautiful hue of purple, left a deep impression on her artistic inspiration. 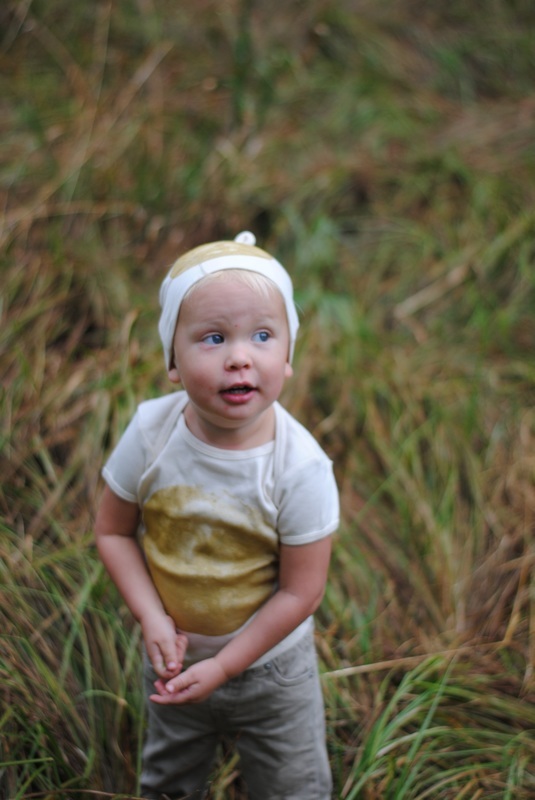 When Matlena became pregnant with her son River, in 2013, her search for organic, simple, yet boldly designed children's clothing left her yearning for more. 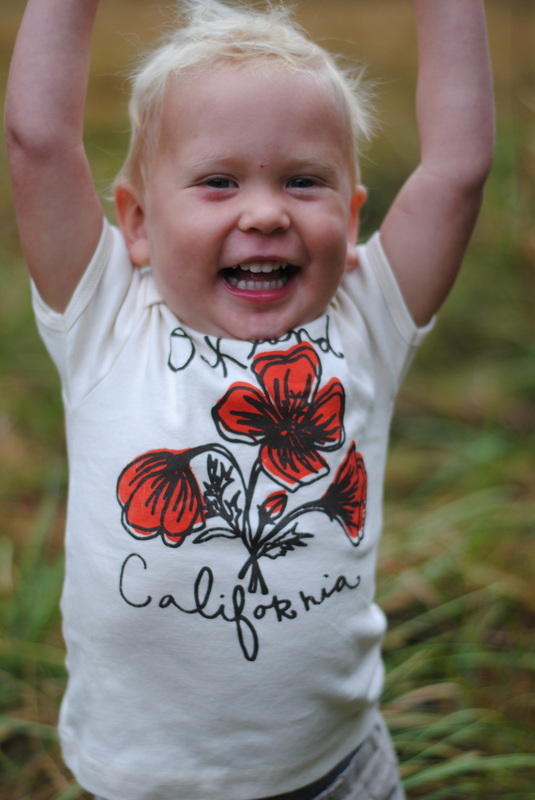 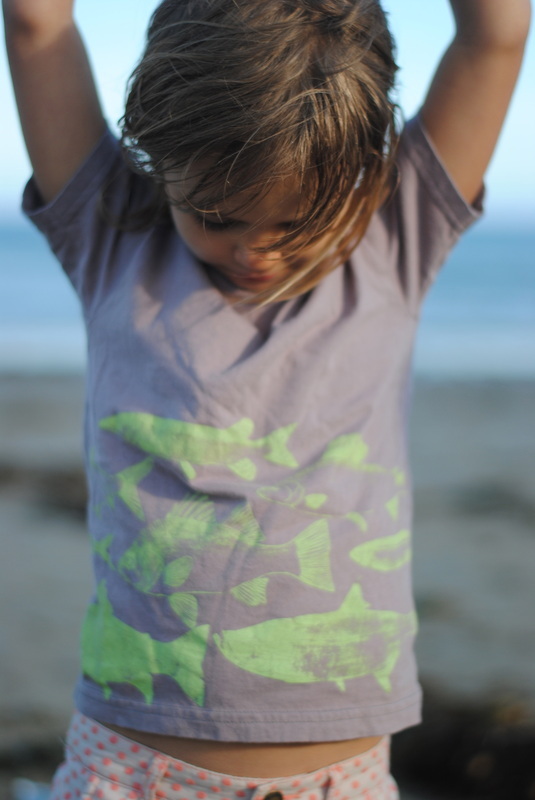 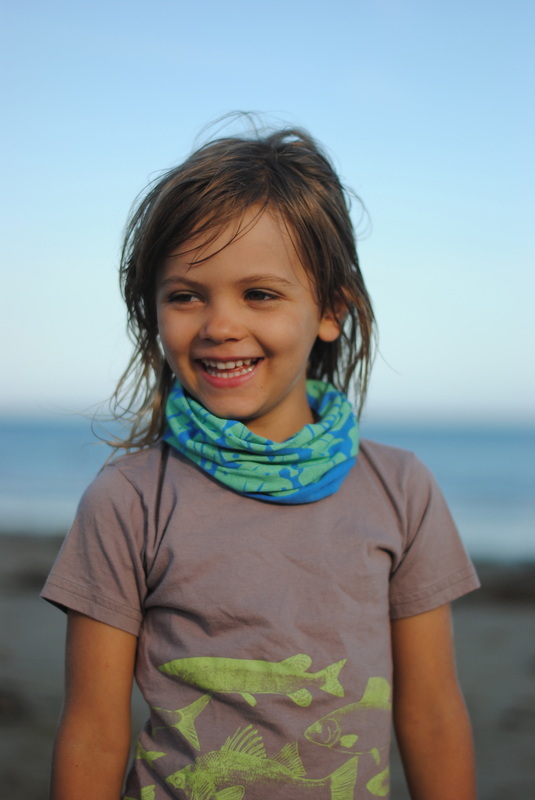 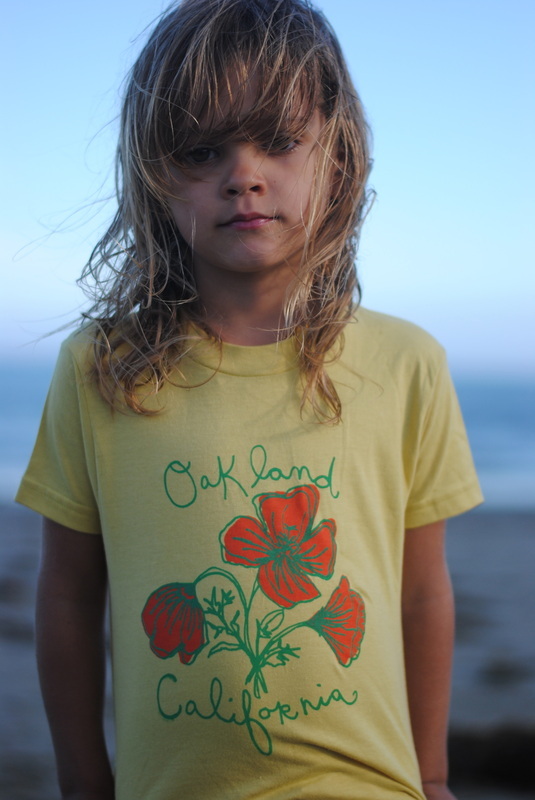 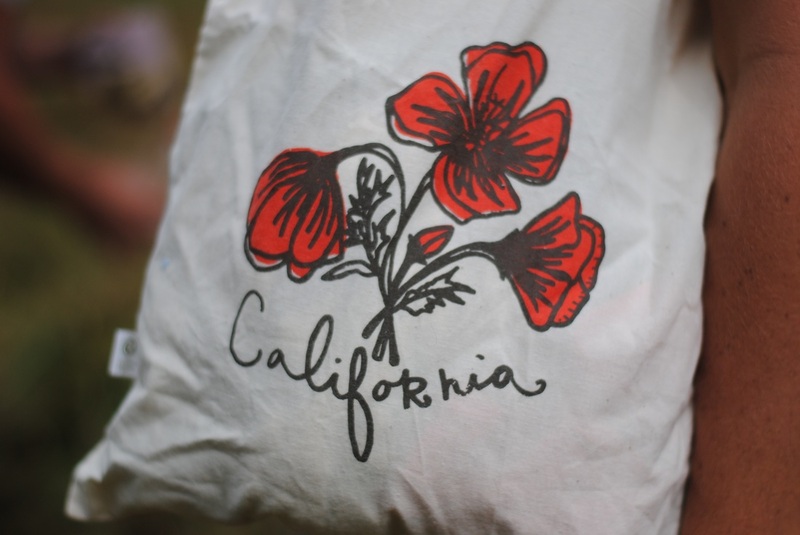 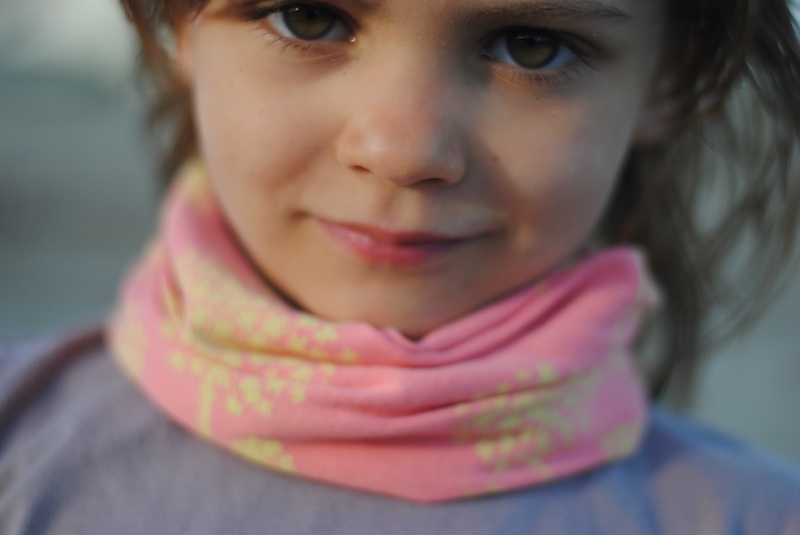 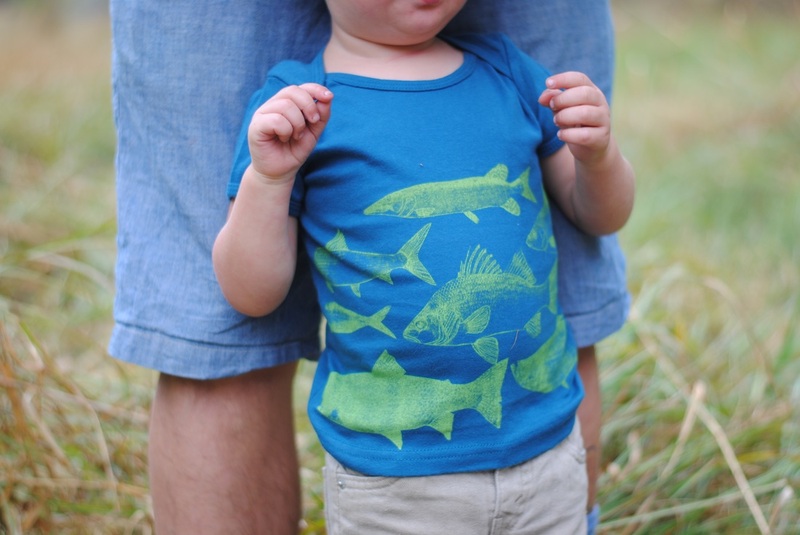 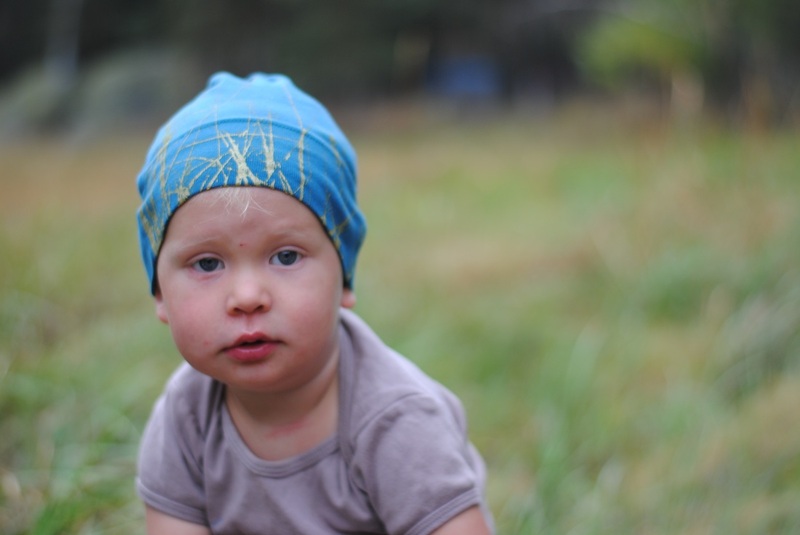 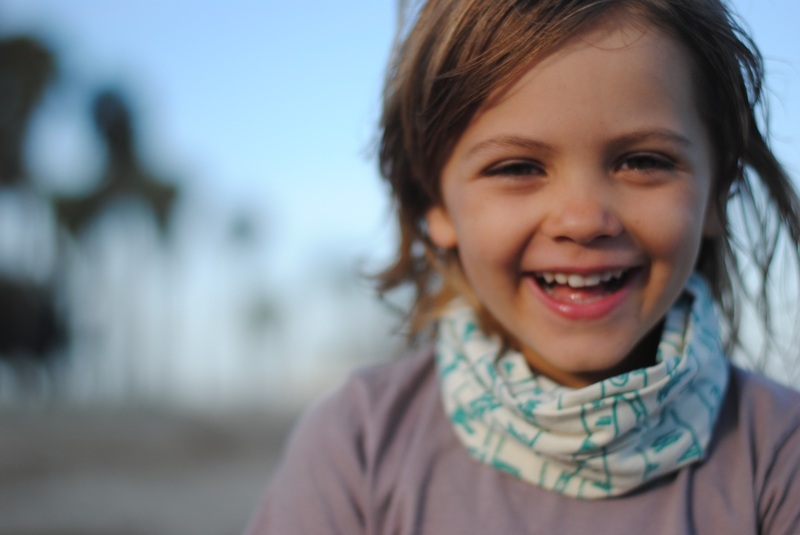 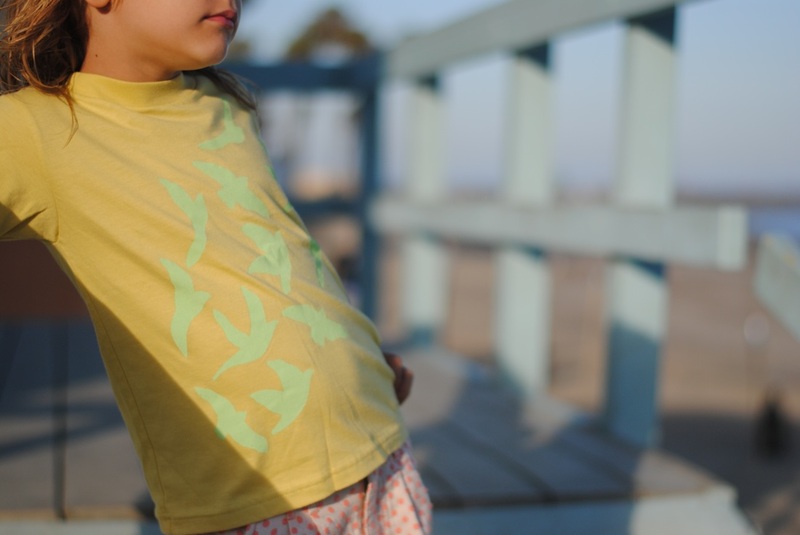 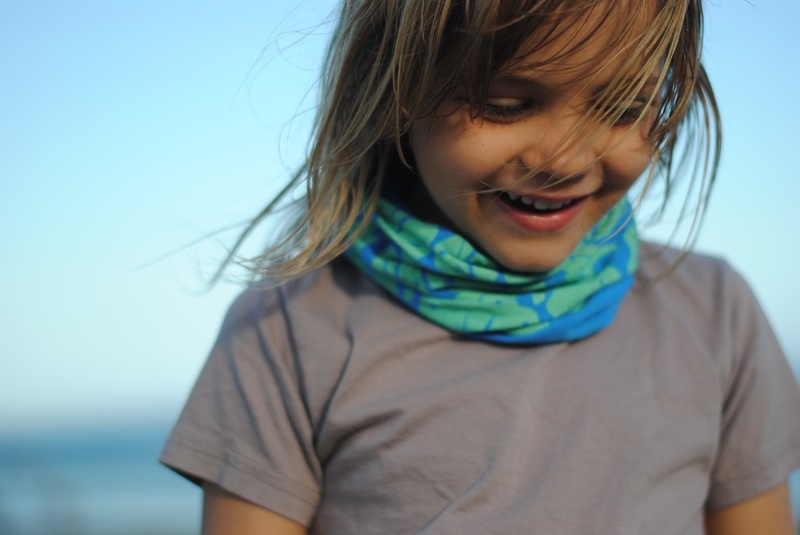 She launched Apila Design to bring creative, eco-friendly, Finnish design to the San Francisco Bay Area through beautiful, hand printed children's apparel.